Opens the doors for direct communication with your home planet. 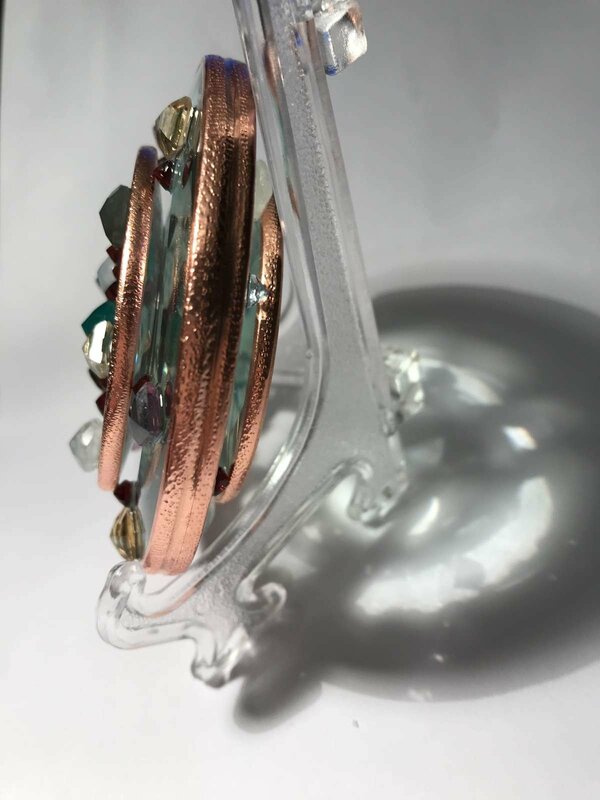 This Disc is created out of parts which were divinely put together and sealed into one whole to amplify healing and metaphysical properties of each part. 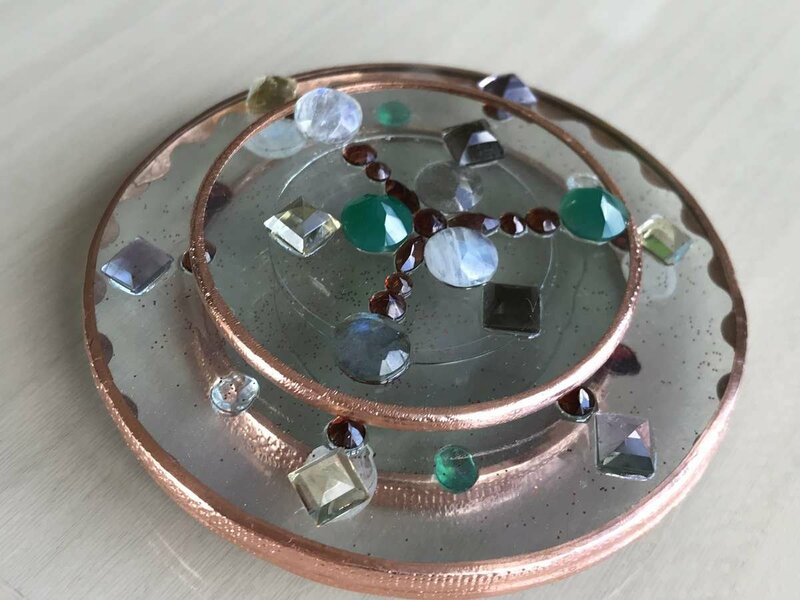 This Disc consists of Copper and Amethysts dust particles as well as clear Quartz to amplify vibration of genuine stones healing and metaphysical properties. 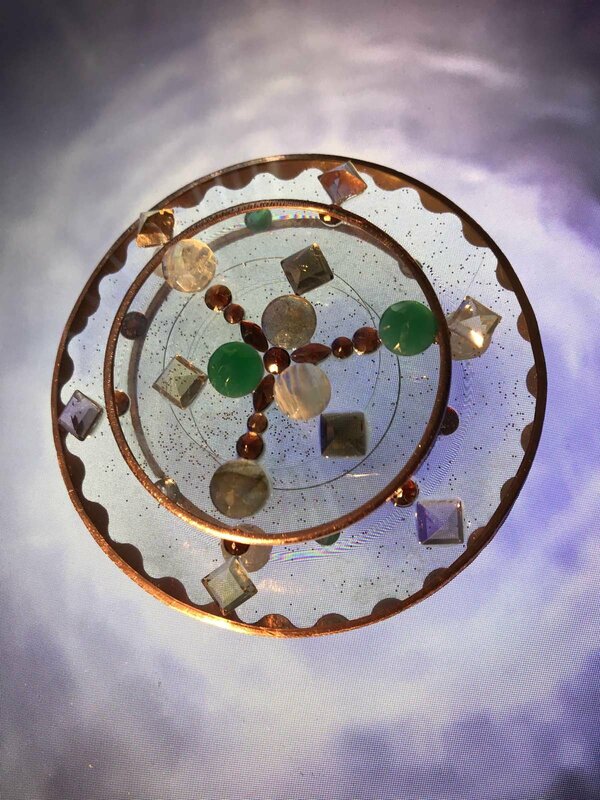 Starseeds Home Portal Activator is hand made by me, therefore it might vary slightly from the picture as I'm guided to do so for you. A guide on how to use it and the meaning of all the ingredients will be included with your order. Starseeds Home Portal Activator – Intergalactic Space Key –Opens the doors for direct communication with your home planet. 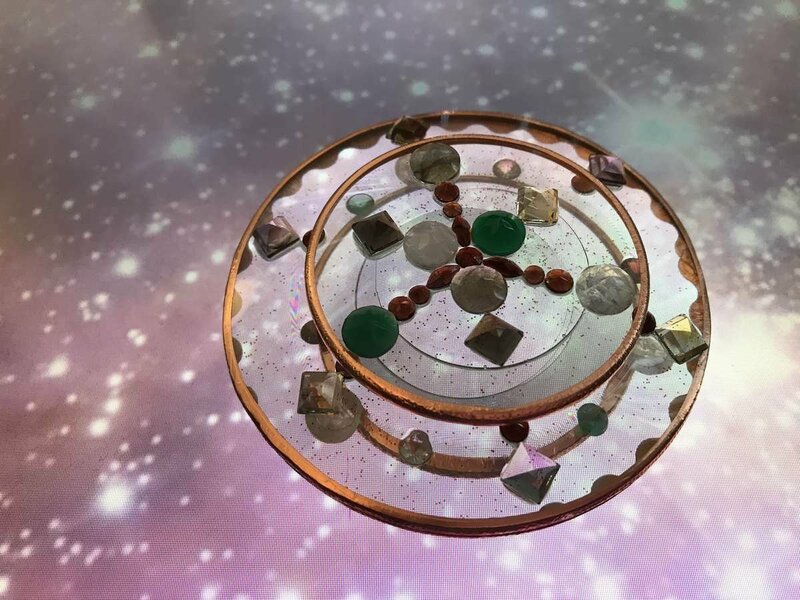 This disc is an interactive tool that unlocks the doorway of your subconscious and allows you to receive your Divine Original Blueprint from your very own Galactic Family. 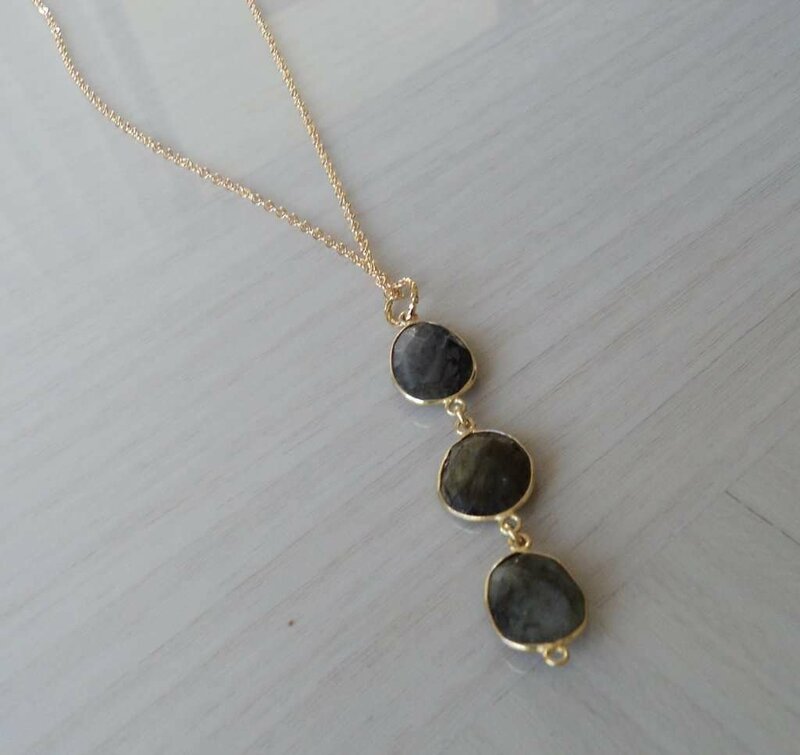 Starseeds Home Portal Activator provides one of the most important types of Soul healing, as it connects you to your true origin. All of course in accordance with divine law and the blueprint of chosen momentum. Shall one feel so inclined to reclaim their well being, their true origin and fully connect to ones divine galactic nature, one then shall engage with said device and begin a fruitful journey into the realms of the unknown for human consciousness. Be forewarned that you shall gain many friends upon your journey both in the etheric and physical realms. We welcome all whom are ready to proceed on such journey of self-discovery, and adhere to the universal principles of divine love. We love you, we are with you, Goodbye for now. The motivations for all Starseeds to come to earth are to help and serve mankind as well as planet Earth. These beings very often have gifts to share with others such as in the areas of healing, channeling and spiritual education. There is a strong desire in Star Seeds to help others and usually there is a plan made prior to birth as to how this may be manifested and expressed when they become a human being. The details of this plan are called the Life Missions and represent potentials for individual Star Seeds and not certain destinies. 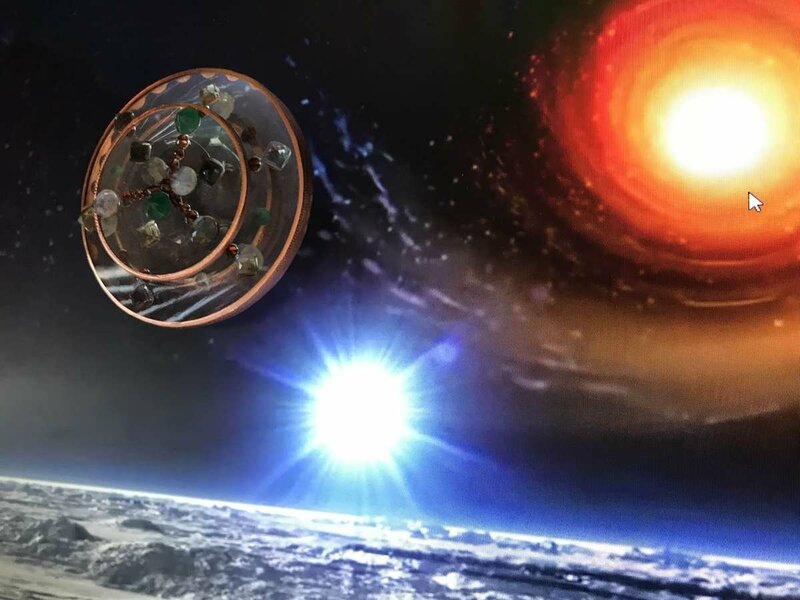 Home > Ascension Tools > AA Starseeds Home Portal Activator – Intergalactic Space Key – Opens the doors for direct communication with your home planet.